Cell specialization, also known as cell differentiation, is the process by which generic cells change into specific cells meant to do certain tasks within the body. Cell specialization is most important in the development of embryos. In adults, stem cells are specialized to replace cells that are worn out in the bone marrow, brain, heart and blood. The exact mechanism by which cells differentiate is not known as of April 2010, although scientists know that certain genes in the cell's DNA must be activated or deactivated in order to produce a particular type of cell. Strokovskyy Yaroslav hypothesizes that neighboring cells introduce an agent into the cell which causes it to differentiate. Bone marrow cells have been proven to specialize when the white blood cell count in the body gets too low. A zygote forms at conception, consisting of just one cell. The zygote develops into an embryo, which is a multi-cellular organism. Cell specialization is vital for proper embryo development. The embryo needs cells to develop each of its vital organs, such as the brain, heart and skin. Adults are made up mainly of cells called somatic cells, which do not change. The adult body also contains stem cells, which can be specialized to replace cells in the body that are worn out. Adult stem cells can be found in many areas of the body, including the brain, bones and bone marrow, heart, blood, skin, and reproductive organs. Blood-forming stem cells are called hematopoietic cells, while cells that form bone or tissue are called stromal cells. Some animals are also capable of dedifferentiation, which is the opposite of specialization. Dedifferentiation is a process in which specialized cells revert to being basic cells. These animals use this process to regenerate injured or severed limbs. Human beings do not have cells capable of dedifferentiation. 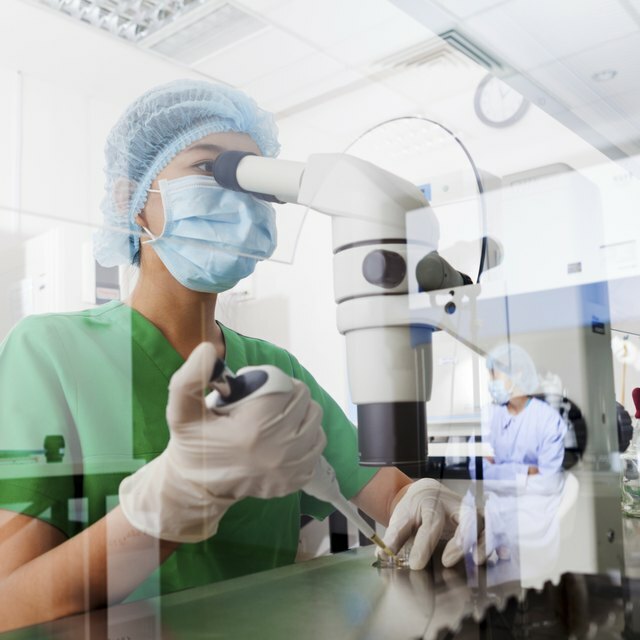 Scientists are currently investigating the possibilities of using adult stem cells in the treatment of diseases such as diabetes and heart disease; they theorize that stem cells could be triggered to specialize to replace diseased cells in the heart or pancreas. Bone marrow transplants are already used to generate more white blood cells in sufferers of leukemia and to treat certain types of breast or ovarian cancer. Ori, Jack. "Explanation of Cell Specialization." Sciencing, https://sciencing.com/explanation-cell-specialization-6363421.html. 13 March 2018.